Vogue : fashion simple beauty. 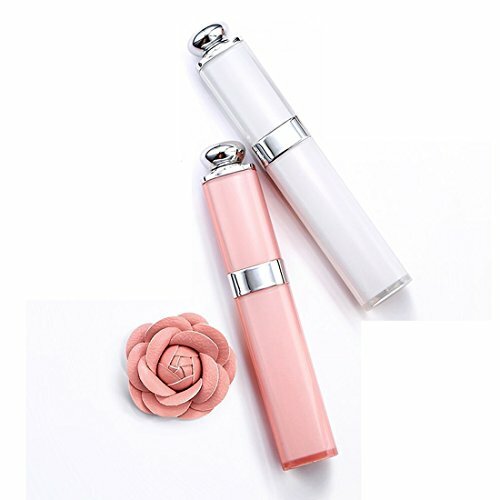 Easy to carry : mini design, portable, the size of a cell phone,157g. Easy to use : the adjustable length--contraction length: 16.5 CM, stretch length: 67cm; six sections for stretching; 180 degree rotation, rotate to the right and you can fix the angle. Durable battery : fast charge, long battery life, full charge for using 20 days. Good material : aviation aluminum alloy material for shaft; Light body but strong material. Humanization design :high quality silicon pads; prevent slippery and stability; fix the mobile phone. Careful care, free accompanied by a waterproof bag . 4. Click "S1" to connect the bluetooth device, wait for 5 seconds, the blue lights are long to reveal that indicates match success. If you have any questions about this product by TOPMAX, contact us by completing and submitting the form below. If you are looking for a specif part number, please include it with your message.